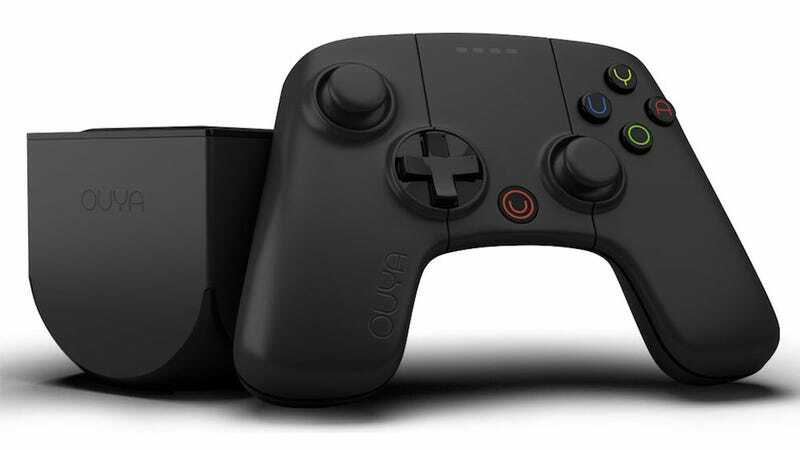 There's a new Ouya in town, $129, all murdered out, and available now. This latest release borrows the expanded 16GB of storage from the limited edition white Ouya we told you about back in November. According to the press release, this new version of the console includes the latest firmware, and features boosted wifi and a "refined" controller, which sounds to us like fixes for the biggest problems the console has faced. Here's hoping. The original $99 8GB Ouya will also be sticking around.